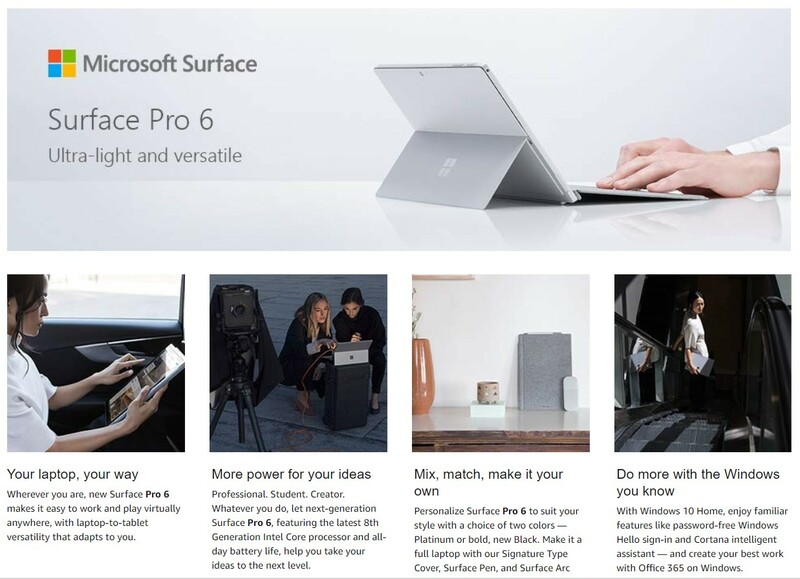 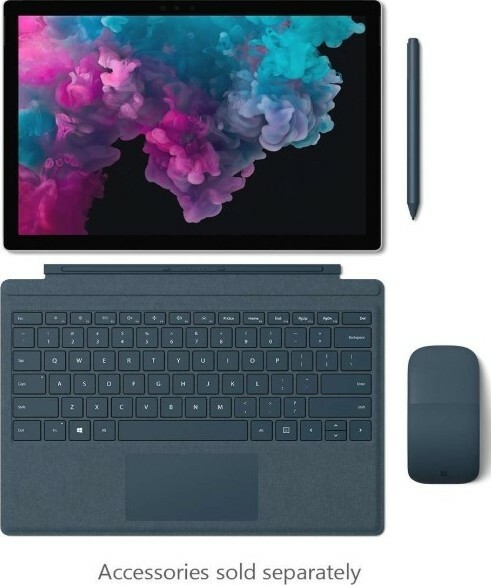 We offer express delivery to Dubai, Abu Dhabi, Al Ain, Sharjah, Ajman, Ras Al Khaimah, Fujairah, Umm Al Quwain, UAE for Microsoft Surface Pro 6 Intel Quad Core i7-8650U, 12.3 Inch, 1TB SSD, 16GB, Wi-Fi, Intel UHD Graphics 620, Windows 10, Silver - No Pen and keyboard | KJW-00003. 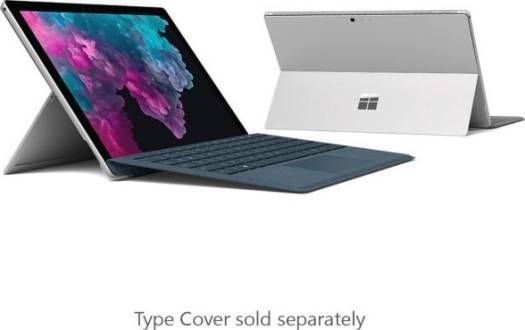 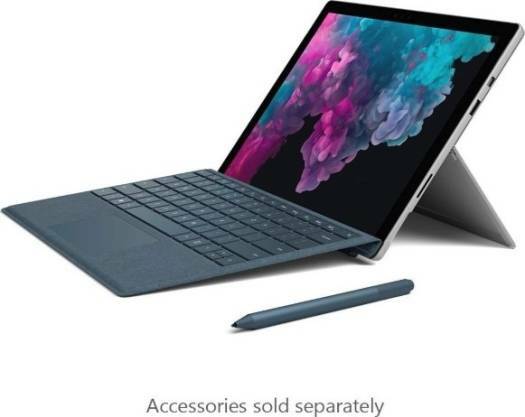 We offer the best price for Microsoft Surface Pro 6 Intel Quad Core i7-8650U, 12.3 Inch, 1TB SSD, 16GB, Wi-Fi, Intel UHD Graphics 620, Windows 10, Silver - No Pen and keyboard | KJW-00003 in Dubai, UAE. Buy now with the best price!